Recently remodel or build? 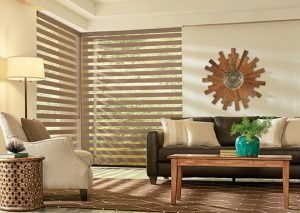 We offer the full line of Graber blinds to finish off your new space. Check out our in-store displays and samples. We offer free in-home consultations. Professional installation is also available.